The g4L Challenge features a total of 12 European Dota 2 teams, fighting for a total prize pool of US $10,000. 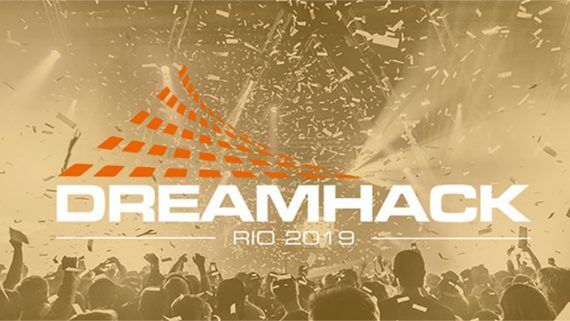 The nine teams that received direct invites into the tournament include, Nemiga Gaming, Team Empire Hope, Pavaga Gaming, Elements Pro Gaming, Kaipi, Team Spirit, Hippomaniacs, Unchained Esports and DreamEaters. MEGA-LADA E-sports, KomPas.Gaming and Yellow Submarine fought their way into the main tournament through the Open Qualifier. Looking at the form of the teams entering the tournament, it looks like an open field in which a number of teams will harbour hopes of winning it all. Team Spirit, the runner-up of the MegaFon Champion League Season 1, eliminated Vega Squadron and Empire Faith in its last successful outing. The members of Team Spirit are renowned for their great individual skill. However, they lack synergy and drafting abilities to stand in line with other tier 1 teams. Pavaga Gaming, the champion of the MegaFon Champion League Season 1, took down a lot of signature tier 2 teams such as Espada, Kaipi and took down Team Spirit in the Grand Final of the MegaFon Championship. Despite their win against Team Spirit and Kaipi 2 weeks ago, we believe Kaipi and Team Spirit still have a better chance to stand out here if they face Pavaga Gaming again. Kaipi, featuring two of the most well-known players in the world — Bone7 and Pablo — are one of the teams that potentially stand out among other squads. Despite their disappointed performance of late, we believe they only need time to make their synergy better. We believe punters should expect Team Spirit, Pavaga Gaming and Kaipi to be the top three teams in this tournament. Element Pro Gaming might be one of the underdogs in this tournament. Lebron, the position 5 support player is a tier 2 support player. He needs a lot of improvement in expanding his heroes pool knowledge. Bane Element and Vengeful Spirit are his most used heroes in most of the professional matches he has played. Not only Lebron, Swiftending, the position one player from Element Pro Gaming is a well-known tier 2 player as well. Not only does he have a wide heroes’ pool knowledge, he has a good gaming sense in Dota 2 as well. 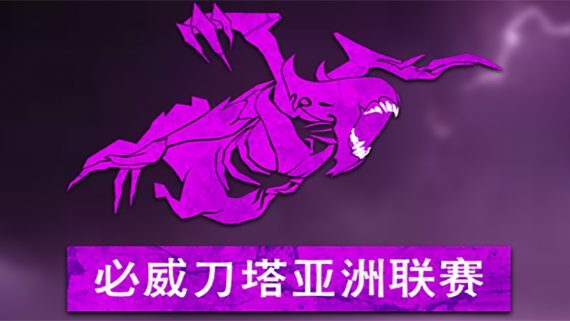 Hippomaniacs, one of rising teams on the Dota 2 circuit that stole 1 score from Team Secret on 28 November 2018 in Chongqing Major, is one the teams that that fought their way into Chongqing Major European Qualifier and none of their members are previously professional players, stealing 1 score from Team Secret and even took down Kaipi with 2-0 in Bucharest Minor European Open Qualifier is bright result that we should focus. Hippomaniacs and Element Pro Gaming are the potential underdogs in upsetting this tournament. Be sure to keep your eye on our Dota 2 predictions page to keep an eye on our previews throughout the tournament.